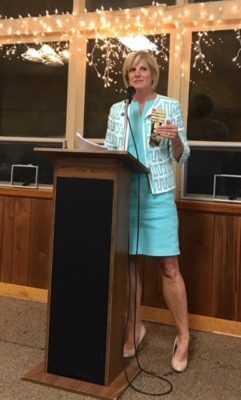 Zonta District 8 empowers women thru service and advocacy. 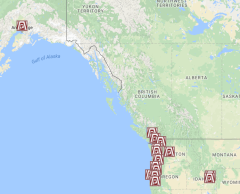 Clubs in Alaska, British Columbia, Idaho, Oregon and Washington supports scholarships, support local women’s actions, and work for gender equality. where every woman is able to achieve her full potential. where women are represented in decision making positions on an equal basis with men. where no woman lives in fear of violence. 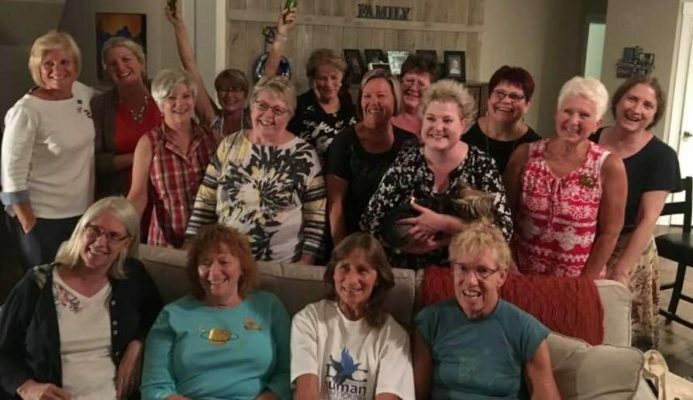 District 8 Clubs in Oregon, Washington, Idaho, British Columbia and Alaska enjoy collaborating across the border to empower women through service and advocacy. 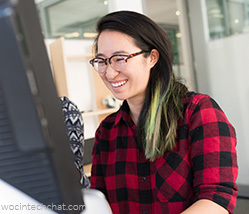 Connect with a club and get involved. 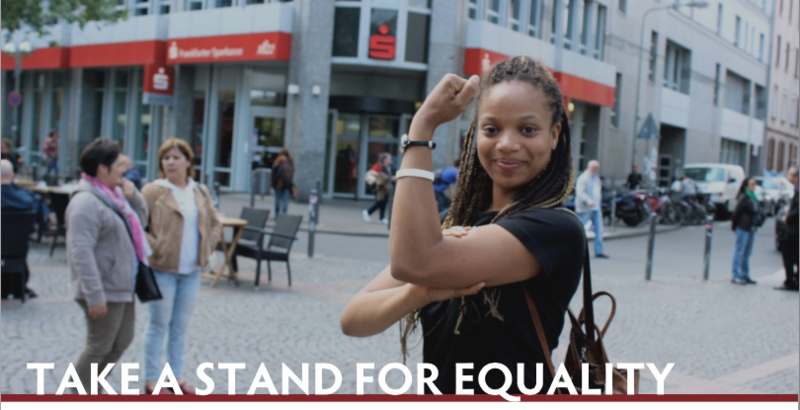 Zonta offers local, regional and international scholarships for women, demonstrating our commitment for equal access to eduction. 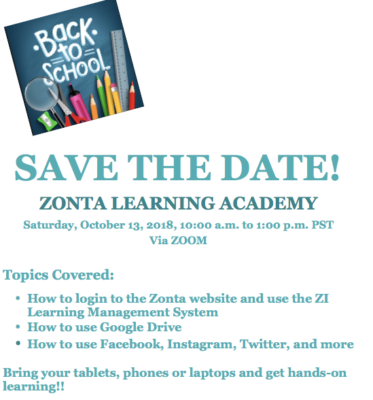 In addition to Zonta’s International programs listed below, many of Zonta’s local clubs offer scholarships in their area. 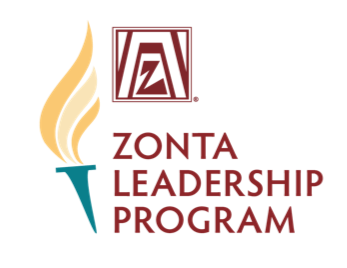 Explore Zonta Scholarships. Add your Voice for Women! 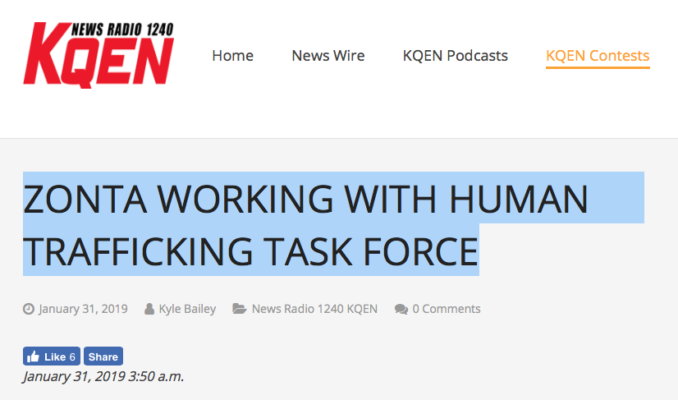 Working for women’s rights, locally, nationally, internationally. 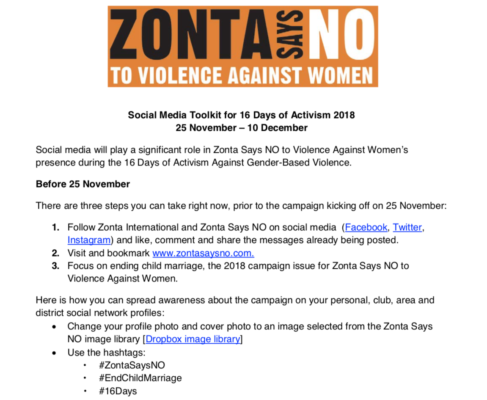 Breaking News from Zonta International, Latest Notes from District 8, Best Projects and other highlights and must reads from the newsletter. 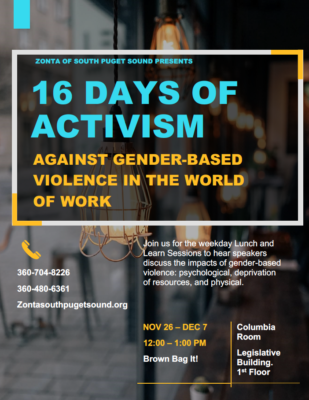 Zonta Club of South Puget Sound presents …. 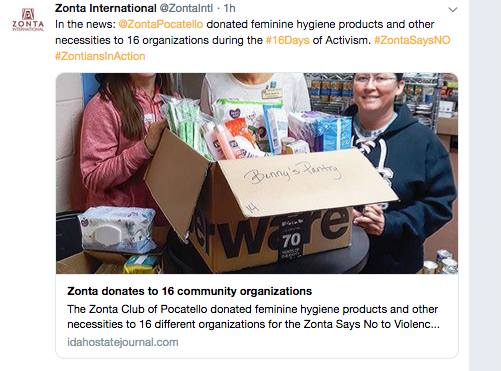 Zonta International is a leading global organization of professionals empowering women worldwide through service and advocacy.